Boeing, as part of its continuing partnership with the National Museum of the United States Army, has launched the online Soldiers’ Stories video gallery, which features male and female veterans describing their experiences in service. The videos can be found on the Army Historical Foundation’s website and on Boeing’s Tribute Page. In addition to honouring these stories of courage, commitment and sacrifice, the videos also help raise awareness for the museum, which is scheduled to open in 2017 at Fort Belvoir in northern Virginia. Boeing will sponsor the museum’s central gallery, which also will be called the Soldiers’ Stories Gallery. 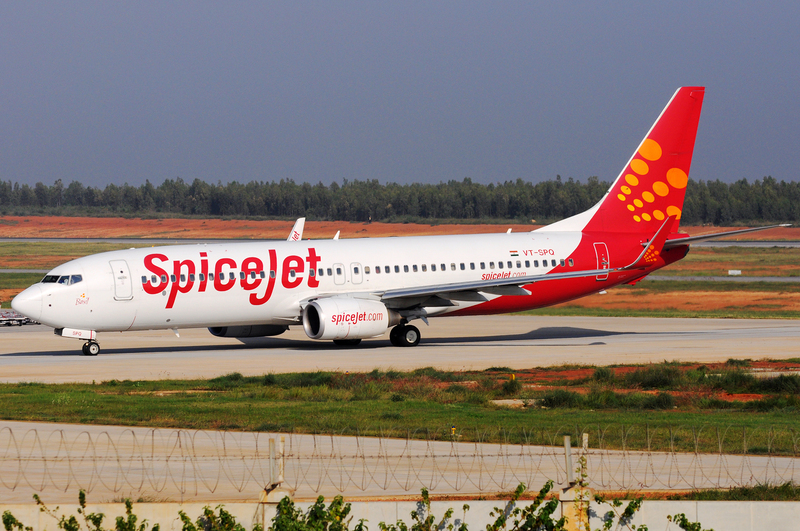 Our dedicated staff at Bangalore Aviation bring you stories from across the aviation world. 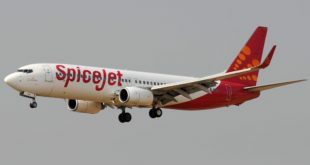 SpiceJet adding a further 6 737s to their fleet. Shrewd or excessive expansion? Boeing orders and deliveries – March 2019. MAX deliveries fall.